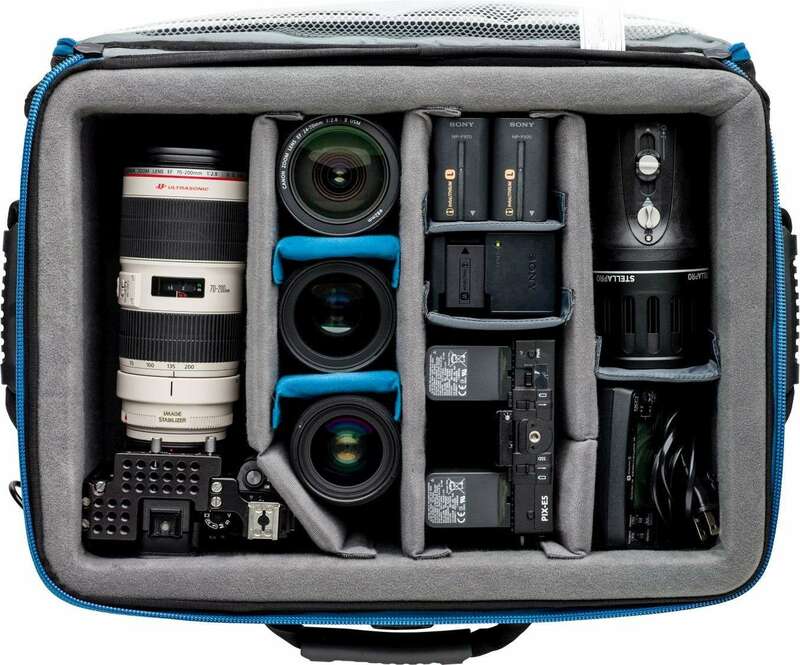 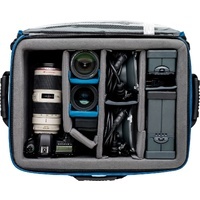 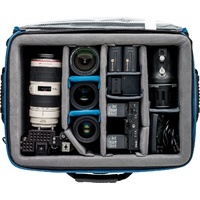 A shippable, airport checkable and virtually uncrushable case that fits 1-2 mirrorless, DSLR or cine cameras and 6-9 lenses. 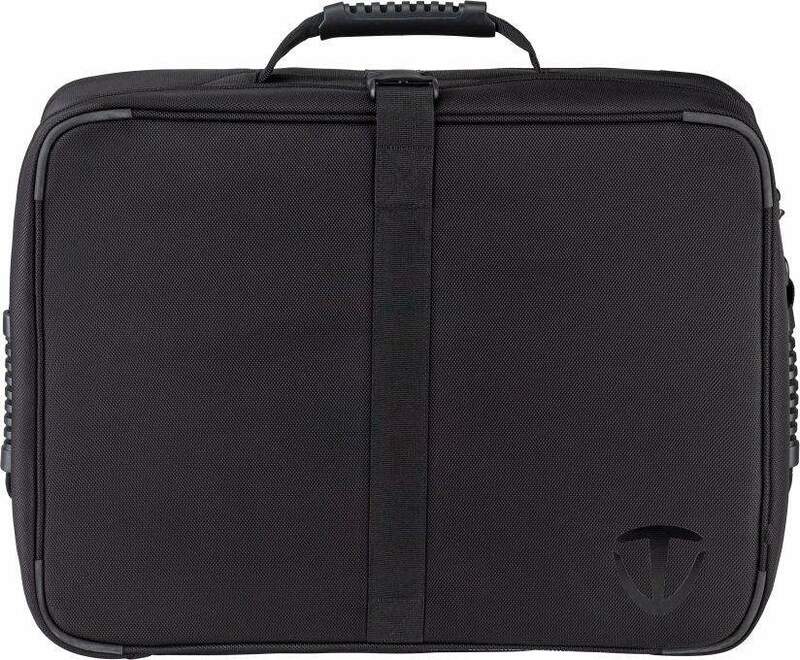 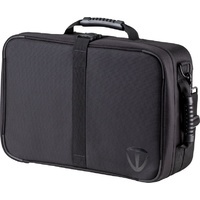 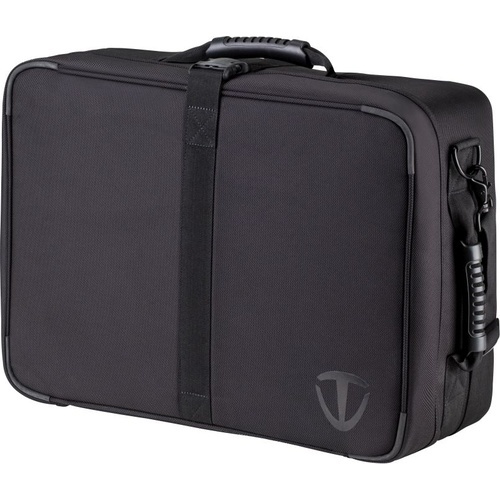 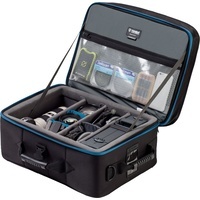 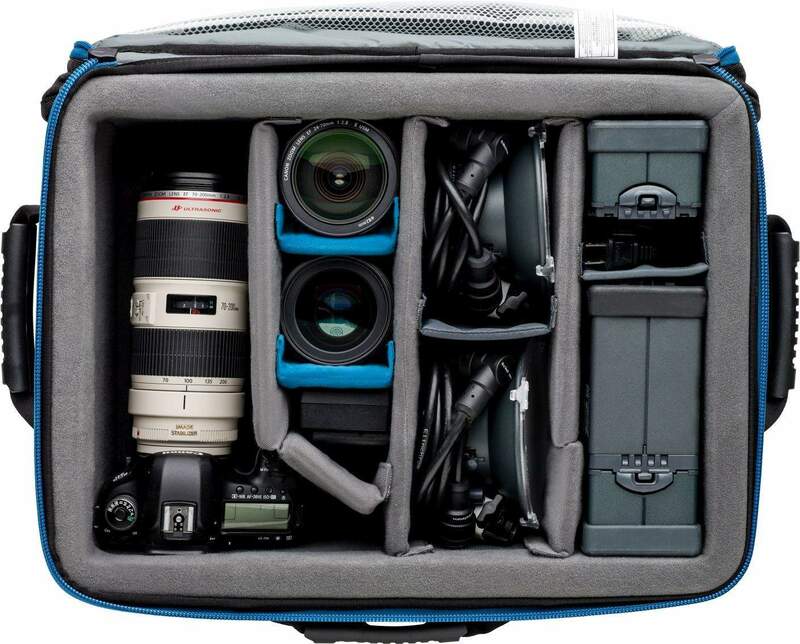 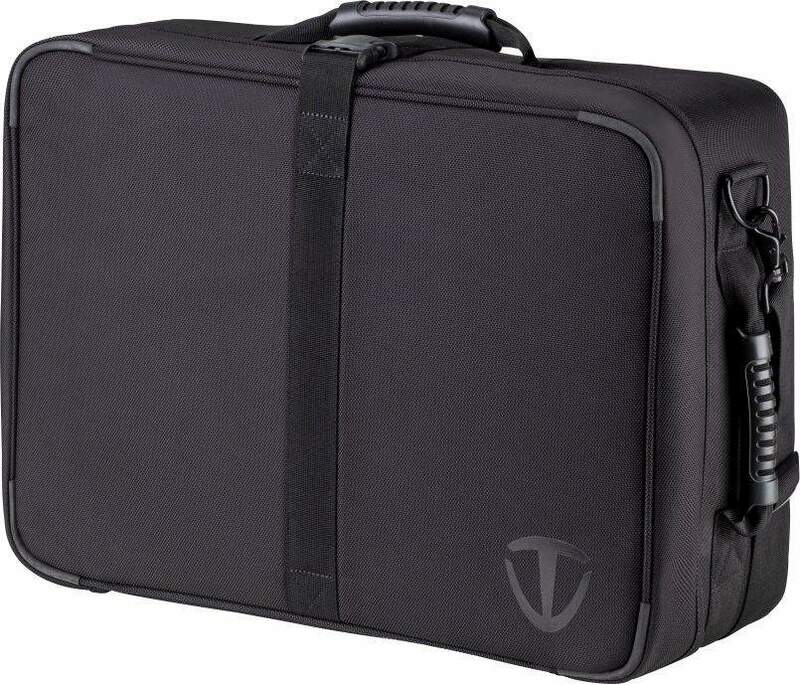 Tenba Air Case Attaché cases are the ultimate lightweight multipurpose transportation solution for every style and size of photographic and filmmaking gear. 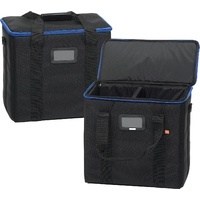 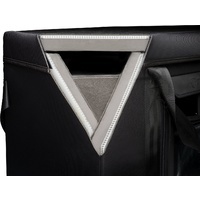 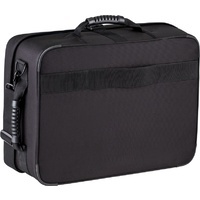 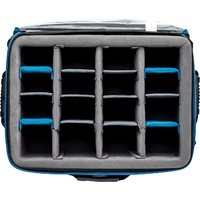 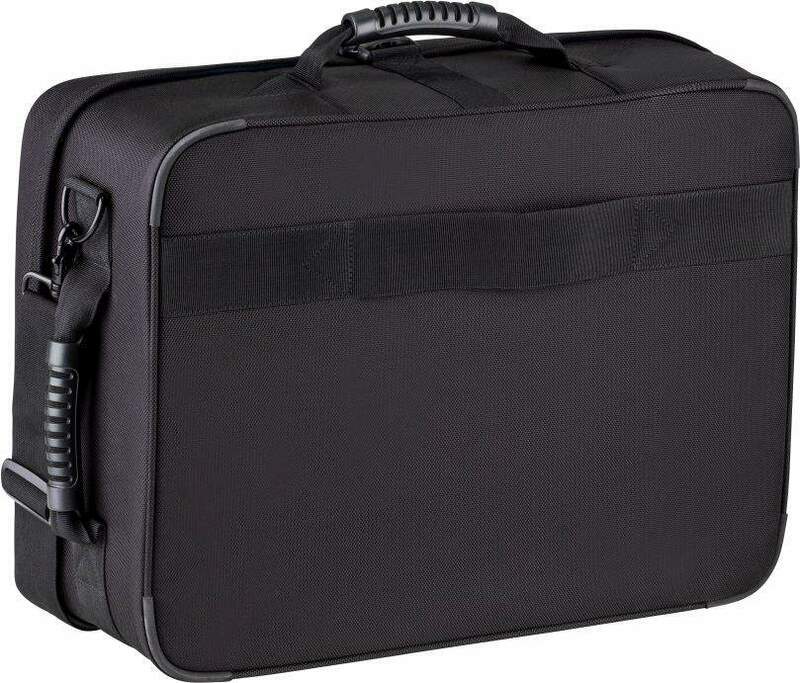 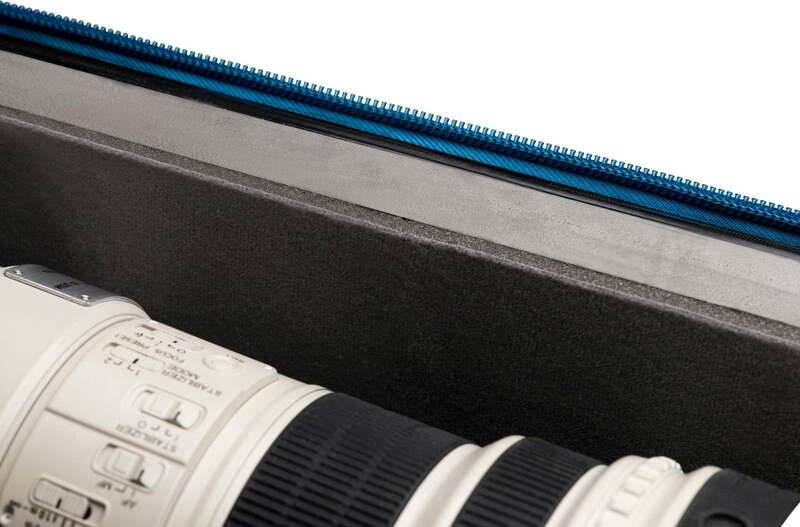 They provide the strength and rigidity of a hard case at a fraction of the weight. 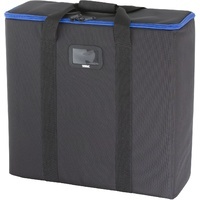 Air Cases are strong enough to withstand more than 400 pounds stacked on top, yet they weigh up to 35% less than the average plastic hard case. 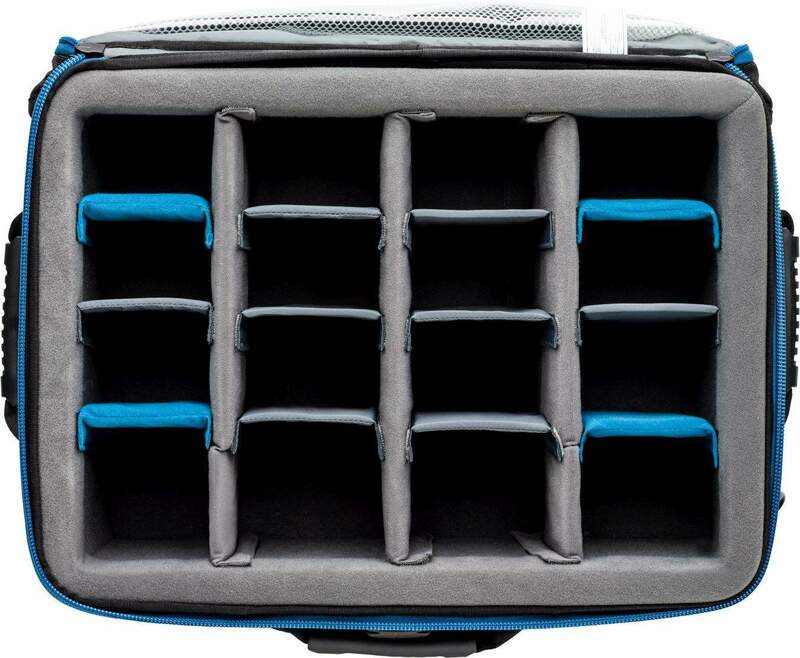 This allows more gear — and heavier gear — to be stored in the case and still be within airline weight limits. 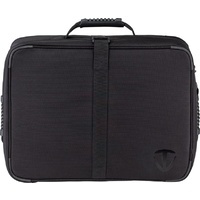 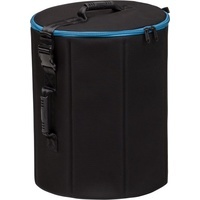 These cases also solve many of the common issues with plastic hard cases by having stronger, smoother rolling wheels; softer, more customizable interior layouts; better performing rolling luggage handles; zippered interior pockets and much more. 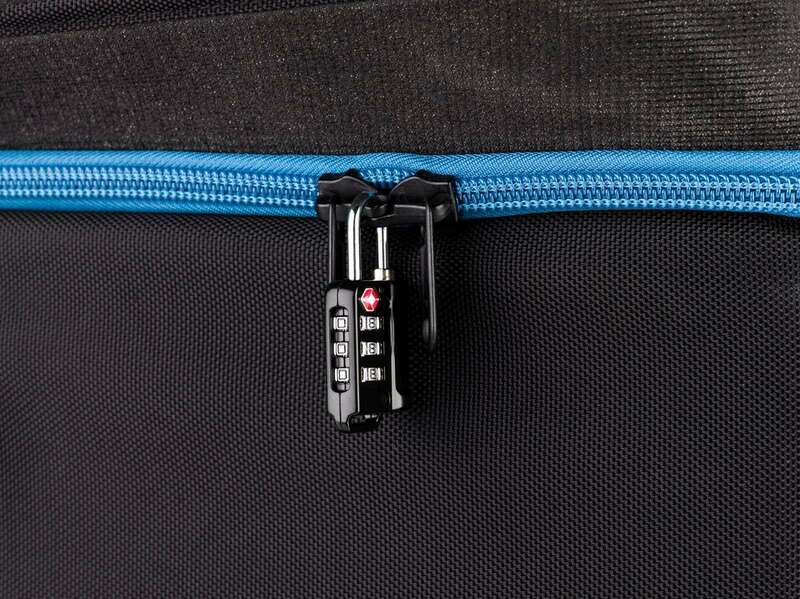 Other great features include: Carry-On Compatible - Complies with most carry-on regulations. 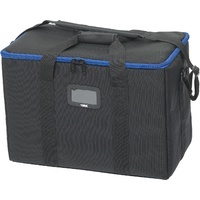 I.D. 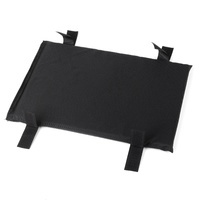 Window - Molded I.D. 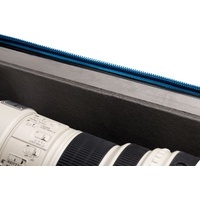 window fits a business card to easily personalize case. 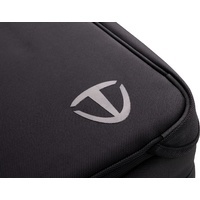 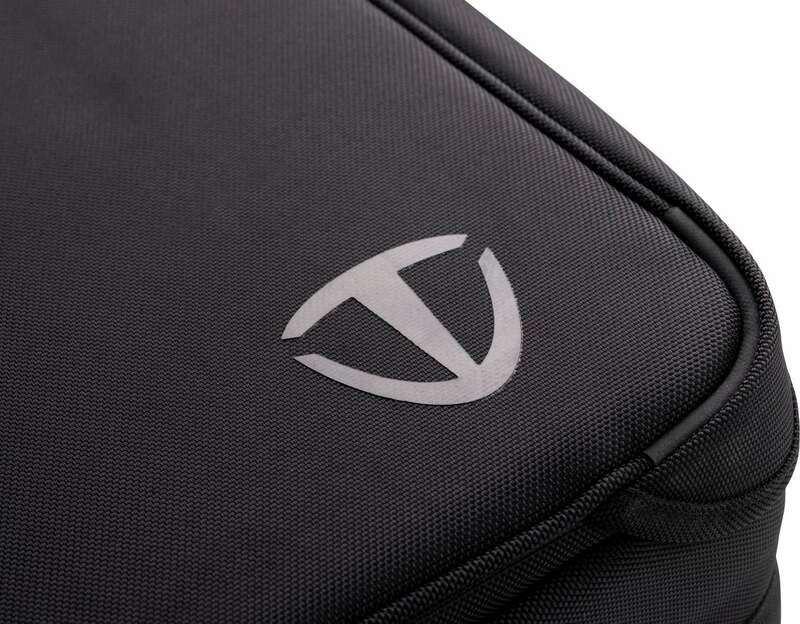 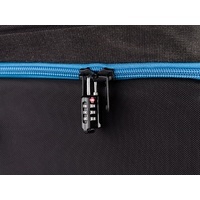 Padded Shoulder Strap - Allows case to be carried comfortably. 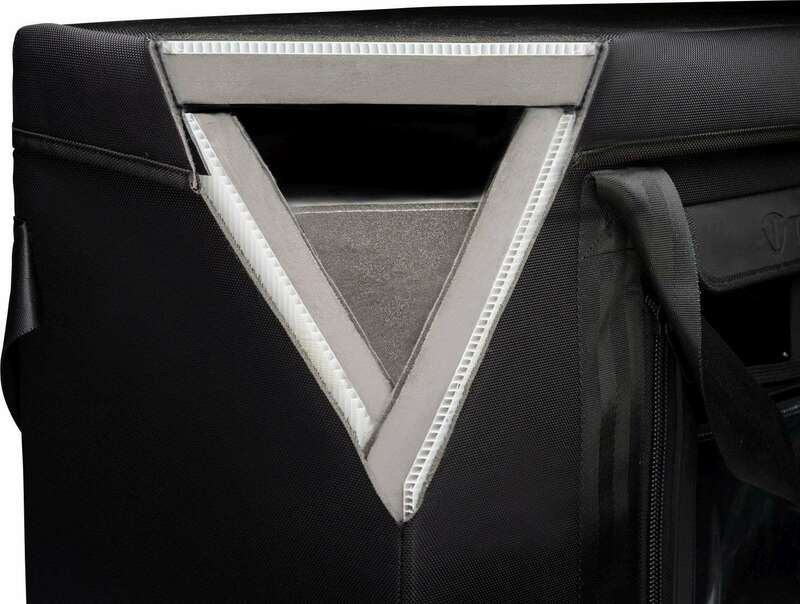 Materials: 1680D ballistic nylon (exterior), soft brushed tricot (interior), hypalon-reinforced corners, YKK® zippers, Welded Steel D-rings, ABS molded rim, air-channeled polypropylene walls, High-Density EVA foam.